The USA is facing a new wave of BACKLASH against the latest violation of human rights committed by the FBI. #PressTV has been blocked, boycotted and banned and now those who seek to cover up the truth have kidnapped a PressTV journalist. 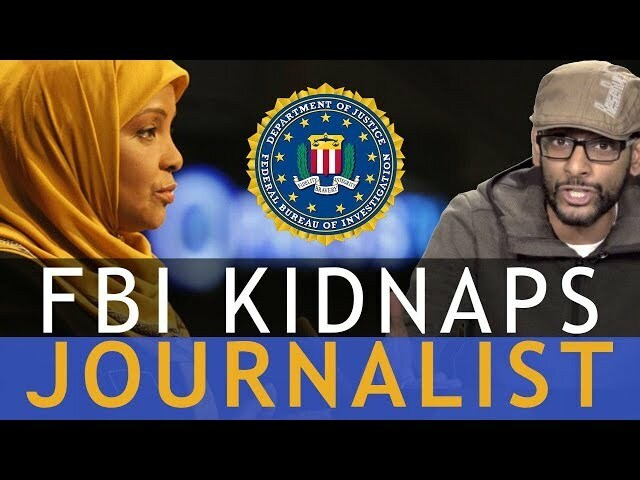 We demand the immediate release of #MarziehHashemi, who was arrested by the FBI in the USA. The FBI must APOLOGIZE and COMPENSATE for this blatant act of OPPRESSION.